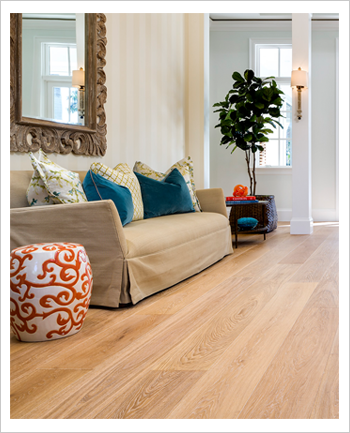 Allstate Flooring has been providing quality flooring services since 2008. Company prides itself on creating an outstanding experience for each and every one of its clients. The flooring world can be confusing, and there are plenty of options to choose from. Our experienced, knowledgeable team can educate any of our clients on the topics of hardwood, laminate, floating, engineered hardwood, luxury vinyl plank, chevron, herringbone and other custom made products and designs. We’re happy to help you decide which type of flooring is best for your home, style, and lifestyle. Once decisions have been made, we’ll work quickly and minimize disruption to your day-to-day life, so you can start enjoying your beautiful new floors as soon as soon as possible. With conveniently located multiple locations, we are able to offer our products and services to all customers in the Tri-state area but also offer our services worldwide, and are able to ship products nationwide. Wondering how much flooring material you’ll need? Schedule an appointment for a free estimate. A member of our knowledgeable team will measure the area, so you know exactly how much hardwood, stain, or whatever else will be required for the job before we get started. If you’re not sure what type of flooring is best for you, ask us! We’re happy to talk you through the pros and cons of every type of flooring material, so you can make the right choice for your home and family. All of us at Allstate Flooring greatly appreciate the opportunity to make your flooring dreams come true.